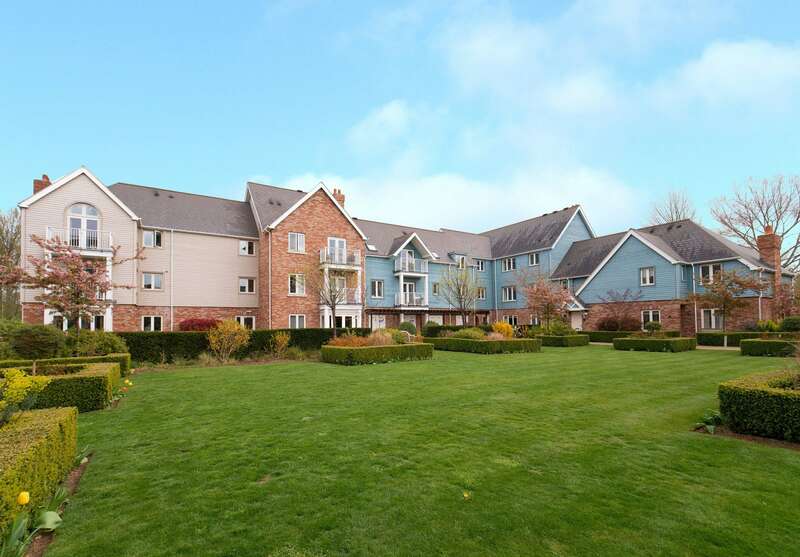 A ‘New England’ style retirement village located in the county of Northamptonshire. In the beautiful Northampton Village. There’s huge satisfaction in building a strong team with shared values. I believe our roles allow us to add value to peoples’ lives and has purpose that I’ve never found in any other company or industry. 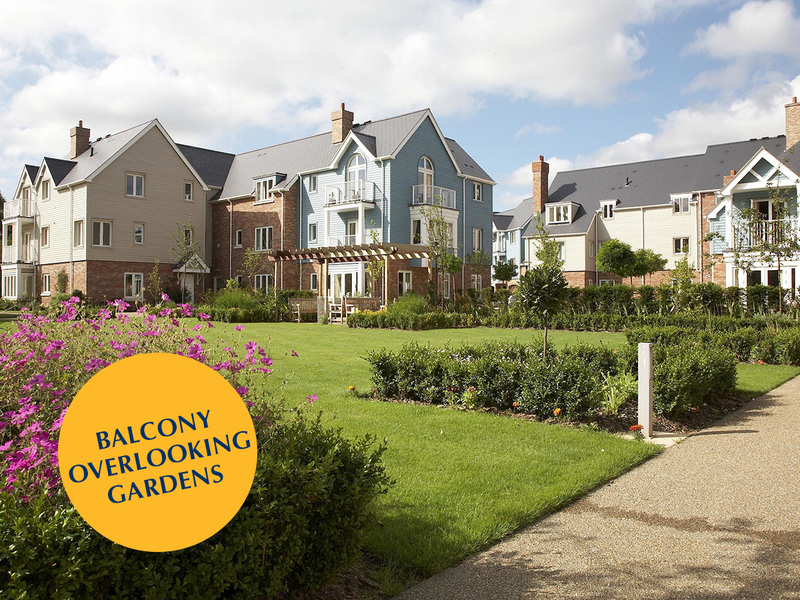 ‘New England’ style architecture and award-winning landscaped gardens at Richmond Northampton. Our shop and café area – a great social space to meet with friends at the heart of the village. One of our elegant residents’ lounges at Richmond Northampton. 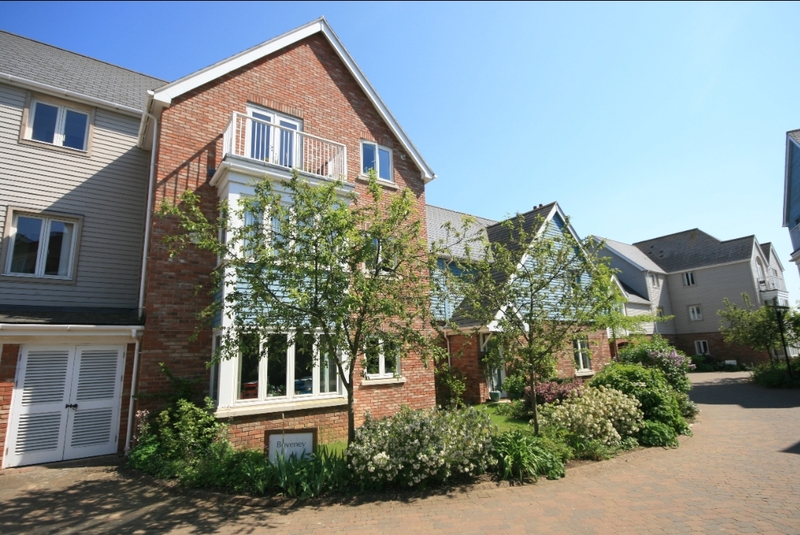 One and two bedroom apartments offer a truly independent lifestyle within a supportive and social community. High quality interiors, kitchens with integrated appliances and spacious lounge diners provide plenty of room to entertain. Some apartments are available with balconies or ground level terraces. One and two bedroom suites are offered with a lifestyle package to take care of housekeeping, laundry, utility bills and meals; this is the ultimate worry-free retirement option. Suites feature a kitchenette, good sized lounge, and are built close to Village amenities making it easy for you to get around. Support needs may come with a long term health change or to get you back on your feet after an illness, injury or operation. Our dedicated Domiciliary Care Team is registered with CQC and works exclusively with Richmond Bede residents to help retain independence in their own home for longer. At Richmond Northampton we’re passionate about residents being able to access health and wellbeing services on their doorstep, as well as ideas and inspiration to live a full and happy life. Our hair and therapy salon offers a range of relaxing treatments. The restaurant menu is full of nutritious options prepared daily with fresh produce, as well as gorgeous cakes and treats to make you smile. Our activity team runs daily classes to improve core strength and general fitness for all levels. We understand how important pursuing existing hobbies and taking up new ones is to our residents. No two days need be the same as Richmond Northampton has its own activity organisers who will arrange a whole host of activities and events based on the interests of the people living here.